Cool, keep it up. It aint my thing but I just wanna see how everyone reacts to this. WARNING: DOING THESE INCORRECTLY WILL GUARANTEE YOU A REPORT ON YOUR ENTRY. FOLLOW THIS TUTORIAL TO AVOID SAID CONFLICT. 1. 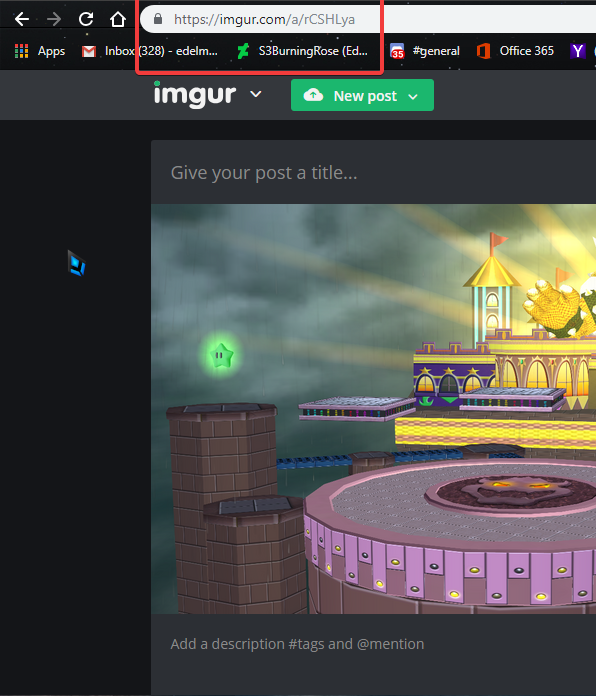 Make an Imgur account. 9. Once everything is done, click submit. Still need help peardian? I was just passing by. 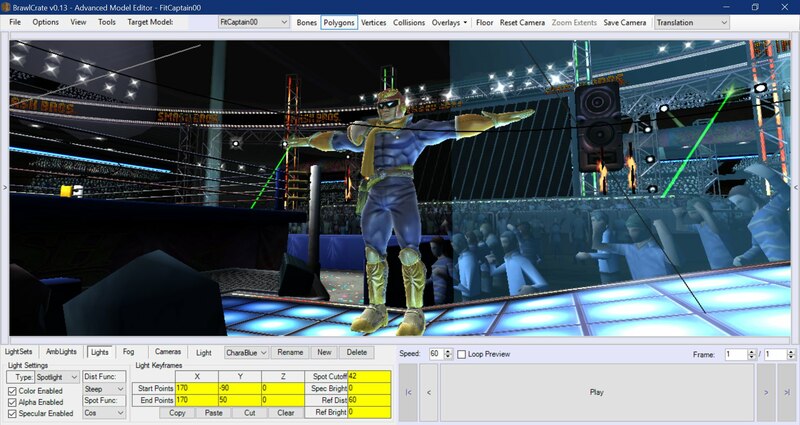 You can always contact me on discord for stage help if you ever need it. Interesting, so all I have to do is to convey a message that represents my thoughts into a written form in order to get spectacular prices, and so to obtain a better ranking on this contest is to write down more words as it typically adequate to successfully allow the receiver to properly interpret the content of the symbolic meanings of the letters I calmly type down on this laptop. Interesante entonces todo lo ue debo hacer es compartir in mensaje ue representa mis pensamientos a una forma escita para asi obtener premios espetaculares, entonces para obtener una mejor puntuacion seria escribir las palabras a la cual tipicamente son adecuadas para victoriosamente permitir la audiencia interpretar el mensaje apropiadamente interpreter el contenido simbolico de las palabras ue yo calmadamente inserto en esta computadora portatil. Hello, i have a problem my most recent mod (named what if... pack) was erased, and i don`t know why, also i never recibe a message. what i can do? Read the vault rules next time when submitting a mod, could had been deleted for not following the guideline. I mean, I believe thats the case. In that case, just reupload and make sure everything is in order. One of the puzzled on this collab is a fake puzzled, I try removing it myself, but it somehow adds both puzzled everytime. Can any red or purple star do something to make both puzzled separate entities? I stopped posting on the forums for some time already, but there is a few things Ive been meaning to speak about this situation. And yes I know the majority of the topic involved the "Forum" and not the "Vault", but I feel like posting the matter here may switch certain perspectives. This is a ongoing restore log, from a discord server Im in that serves as a Brawl Vault Community Support but for Discord. So far its been pretty successful because of the users that scout out other servers and websites for these files, or using cache magic. For free, and no other insentive than a colored role on discord. with a wooping total of more than 500 already, and the info its not updated on discord yet because its still on going. 2) Im a Brawl Vault staff, and this Christmass only I had to approve more than 100 mods because I went on vacation for two weeks. And today I had other 20 to approve. And Im not the only staff that does this, because when I see the numbers grow and check it again, its back to zero pending mods. 3) I belong in many distinct websites and servers full of aspiring modders ready to release their things, this includes stagers, charater makers, psa'ers and even coders. 4) Perhaps Im seeing less and less vets lately, but Im sure seeing more and more new names as well. 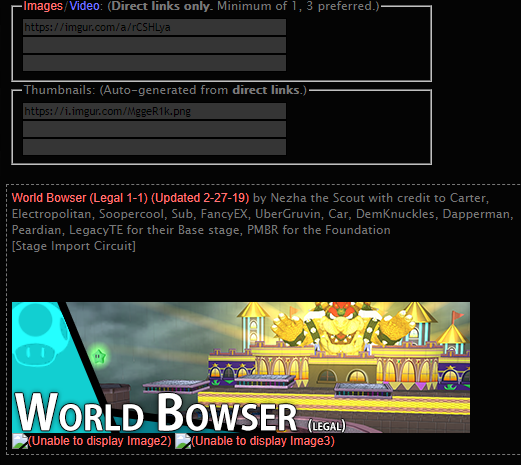 I know you staff members don't give a crap about this forum, but it would be nice to try to revive it. You know, so that the work people put into this place years ago doesn't go to waste. The community still wants the fire to keep on running, and because of that I also care. Sadly, as much as this is a forum affair and Im a bv staff, there is not much I can say on the matter. I will apply for board staff in certain sections that has my specialty (stages) if need be. 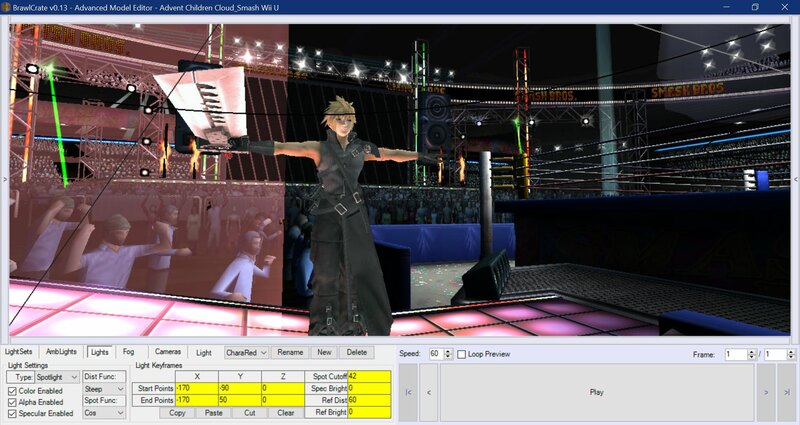 Brawl modding has been going on since 2009, so I'm not too surprised that it's dying, especially with Wii U modding taking over a year since release. Tell that to classic Doom. Now @Vyse, @Miacis and @Albafika, I would like to support with vector designs for the smash 4 vault. I have experiences making vector images for smash 3, and Ive been sharpening them via stage making for almost a year and a half. If you need some help, hit me up. Oh goodie! People already started roasting for thanksgiving! Dont worry Cless, I have nothing to say... since its already been said. 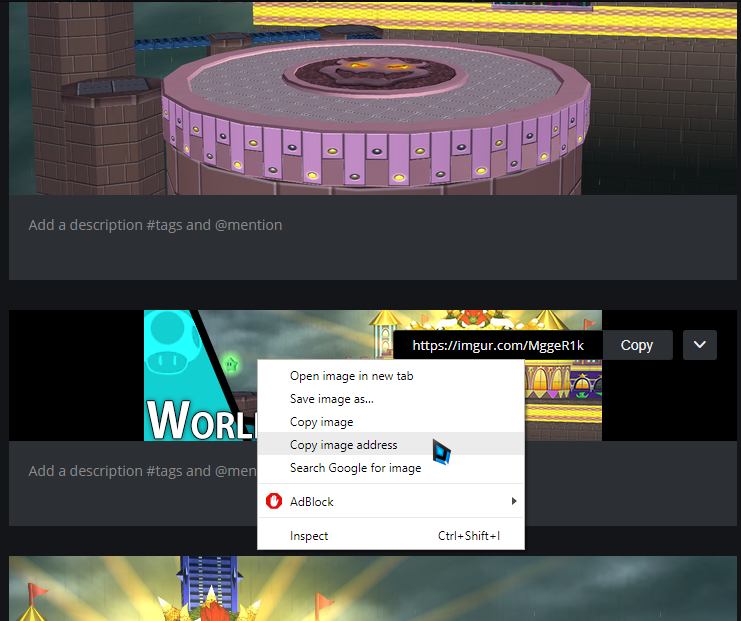 According to plan, it'll be incorporated to one Vault, but will have the option to browse Sm4sh Wii U/3DS/Brawl content separately.Yes, and we might get new recruits if necessity arises. Vyse is still working on the Brawl Vault update for Sm4sh. Is SJS even keeping track anymore? LMAO. I could always count for him. Page created in 1.619 seconds with 87 queries.